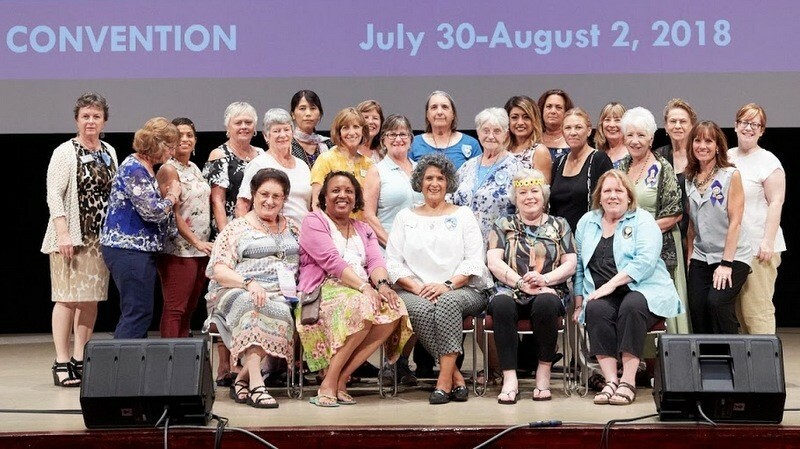 The mission of the Sierra Pacific Region Fellowship Award is to advance the status of women, through financial support while studying for a masters or a doctoral degree. Our hope is to support women who are working in fields that support the Soroptimist mission of improving the lives of women and girls so that they will be come a strong voice for all women. must live within and be currently enrolled in a university or satellite program located within the territory of Sierra Pacific Region which includes the counties of Amador, Calaveras, Fresno, Kern, Kings, Madera, Mariposa, Merced, Monterey, San Benito, San Francisco, San Joaquin, San Luis Obispo, San Mateo, Santa Clara, Santa Cruz, Stanislaus, Tulare, and Tuolumne in California. Soroptimist members and their families are excluded from the competition. Application materials are due by February 9, 2019. Candidates considered for final selection must appear for a personal interview April 2019. The selected recipients of the Sierra Pacific Region Fellowship Award are expected to attend the Sierra Pacific Region Spring Conference Awards Luncheon on Saturday May 18, 2019 in Modesto, CA to provide a brief presentation about their research and receive their award.